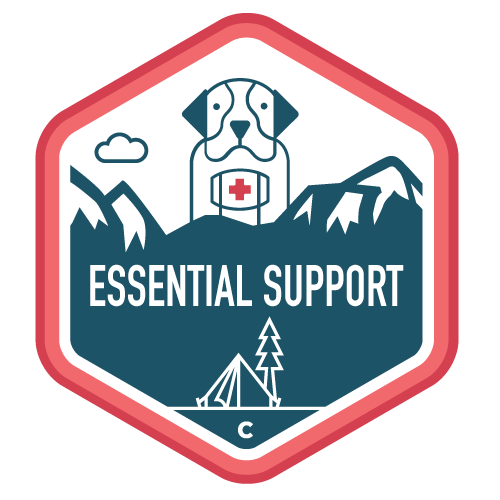 Essential Support is the one great WordPress maintenance plan that covers all of the absolute, mandatory tasks for any website owner. Essential Support, from Cinch Web Services, covers all of the absolute, mandatory jobs to keep your site healthy. As a Cinch subscriber, you will also have access to our $50/hr. development services. E-mail, chat, or speak with a developer and have all your site problems, large or small, fixed professionally. Essential Support for WooCommerce includes all of the mandatory jobs plus addresses the unique challenges faced by e-commerce websites. Disappointed in the speed of your site? Essential Support + Performance Boost includes all of the mandatory jobs plus adds performance improvement services that create noticeable and lasting optimizations. I recently switched all of my web hosting and web services to Cinch and am really happy I did. They set up a sandbox to help me with a major website revision, tested all my plugins, found and fixed some serious issues, and have my new site performing much, much better. Outstanding customer service. Highly recommend! These guys totally ROCK! They go far beyond the norm for a non-technical business owner — and they do it for an incredibly fair price. Great customer service. Always willing to help you out with any troubleshooting, no matter how big or small. Have saved my website a few times!